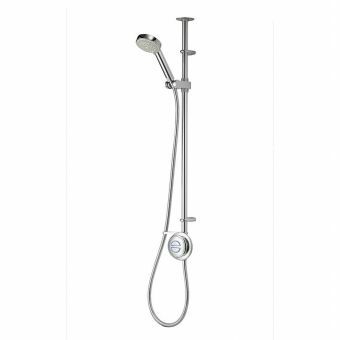 The Aqualisa Rise Digital Remote Control turns a typical shower into a dream bathroom with luxurious features. 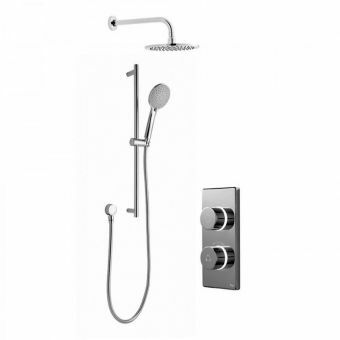 With this device, bathers can start their showers from up to 10 metres away. 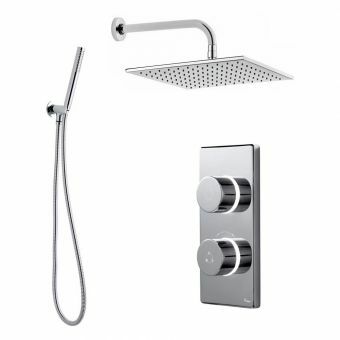 This makes it easy for anyone to fill a tub or let a shower warm while getting ready to bathe. 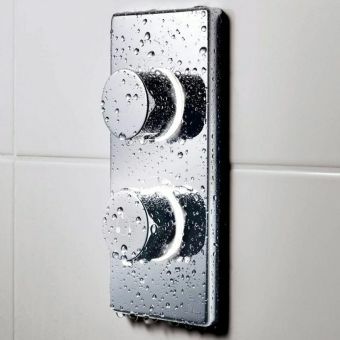 It even has an LED display that lets the bather know when the shower is ready. 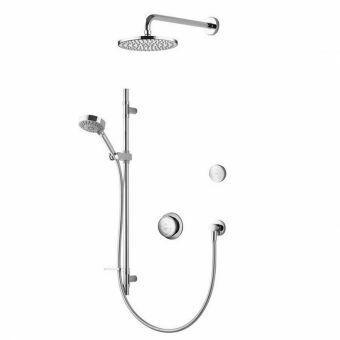 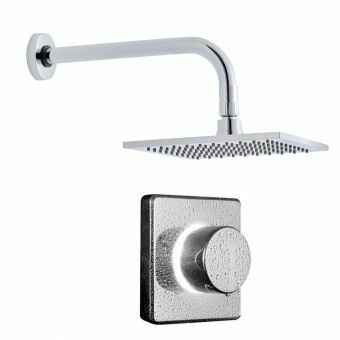 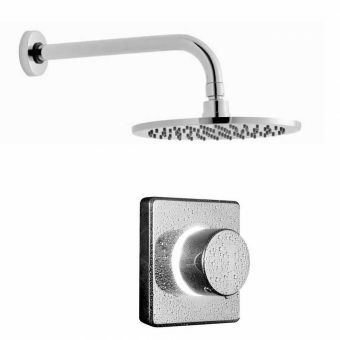 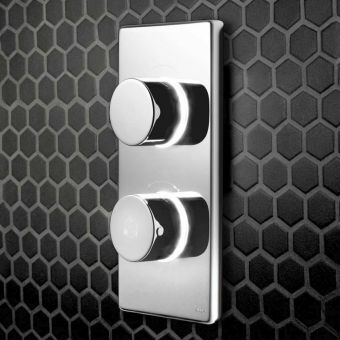 By holding the button down, users can switch between shower heads and bath faucets. 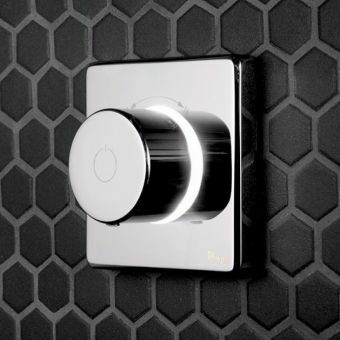 Installing the Aqualisa Rise Digital Remote Control is simple, but it requires a slim data cable that lets the device communicate with your shower or bath faucet. 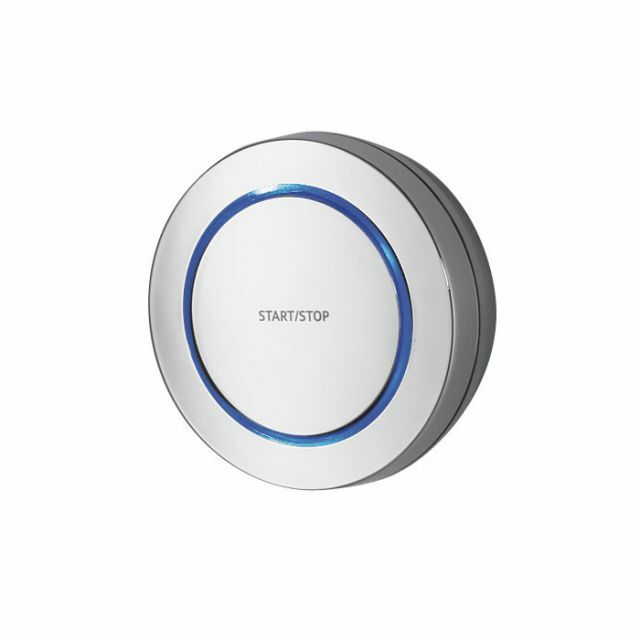 This digital remote control adds a modern feature to any bathroom. No matter what type of bathroom you have, you get a great aesthetic and convenience from this remote control.